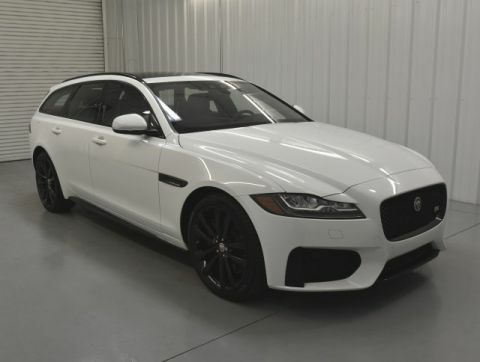 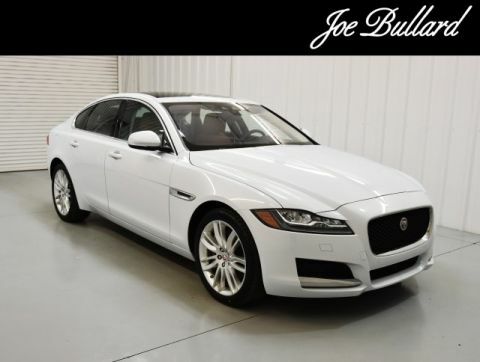 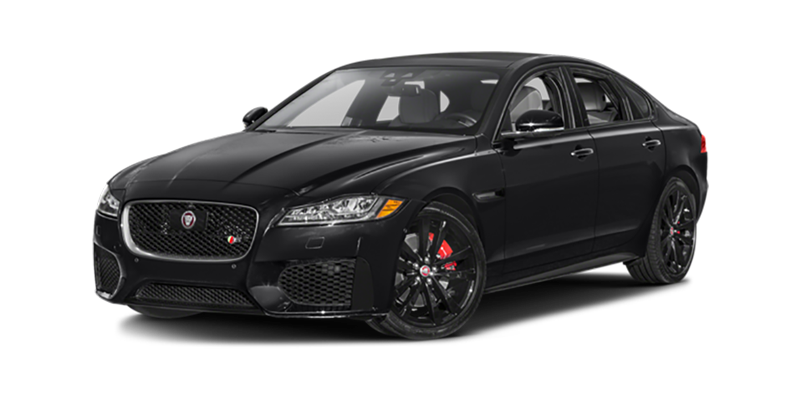 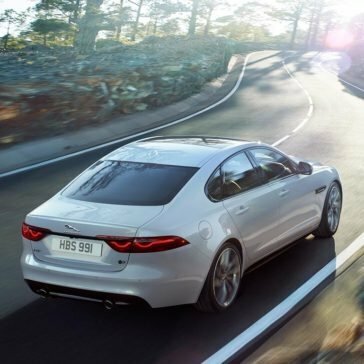 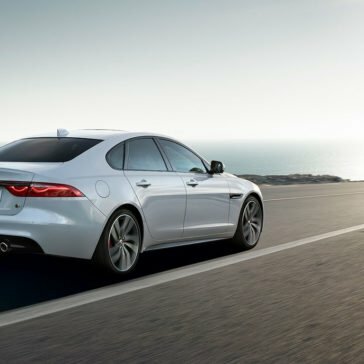 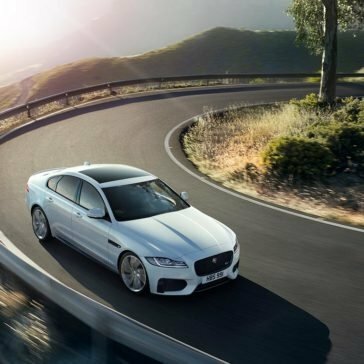 The 2018 Jaguar XF is outfitted with performance features that make it worthy of the Jaguar name, complete with 3 engine options. 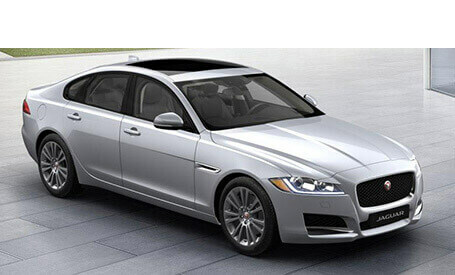 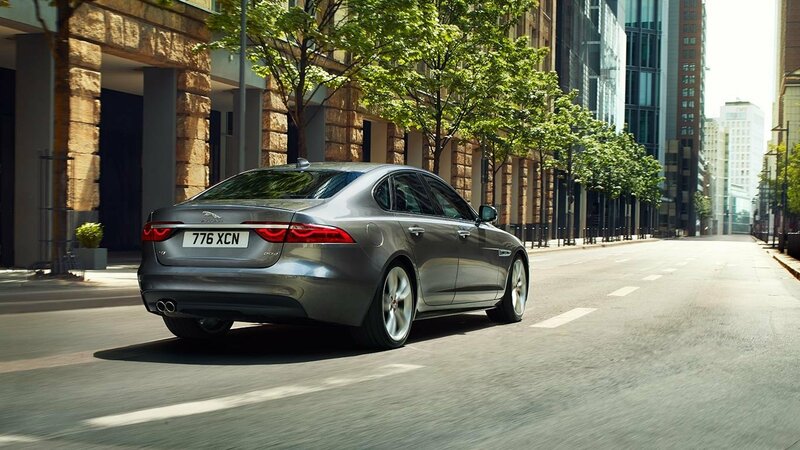 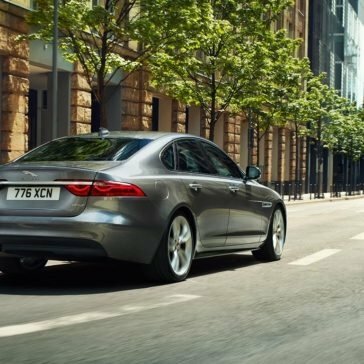 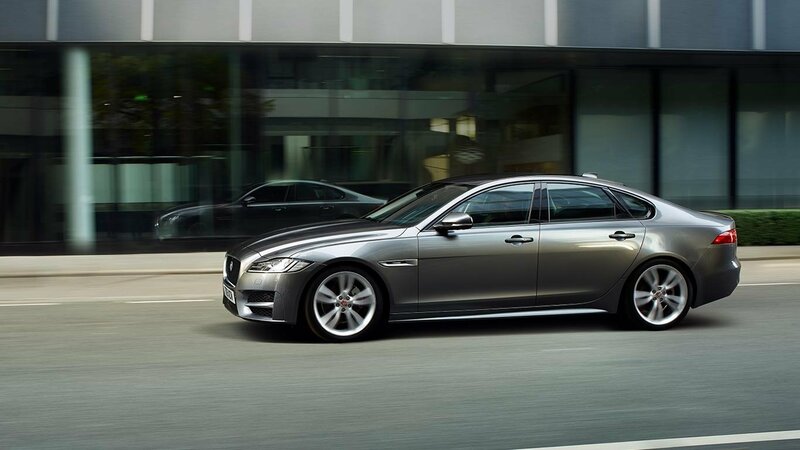 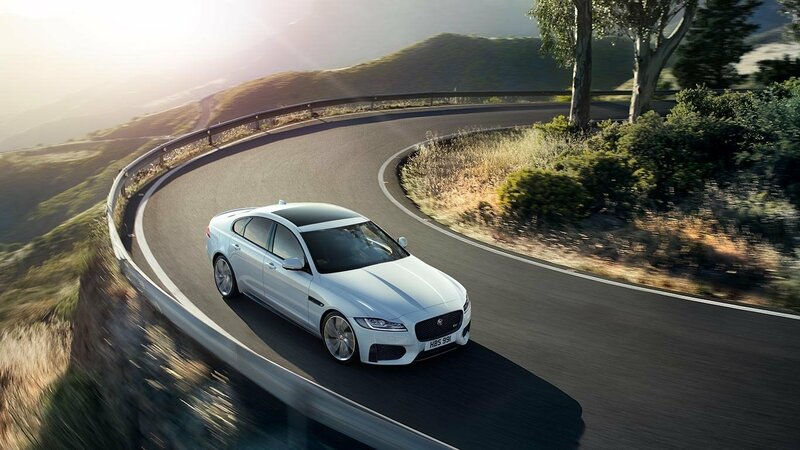 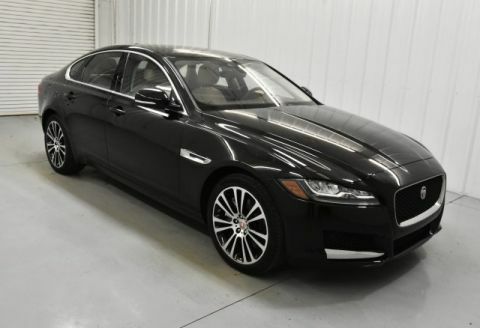 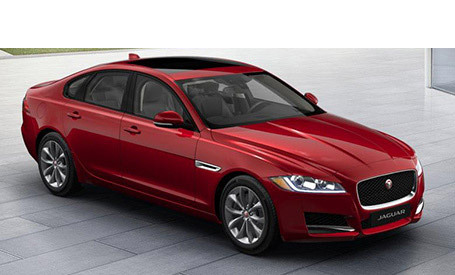 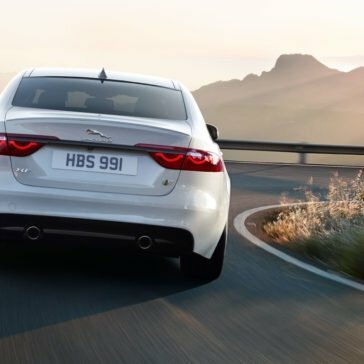 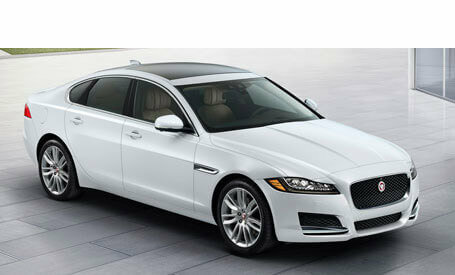 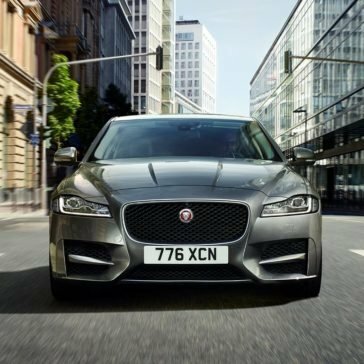 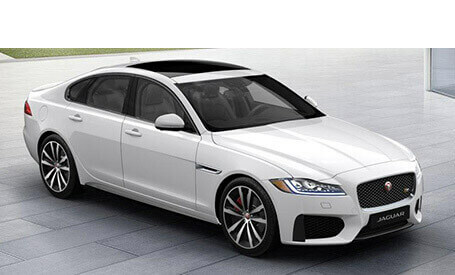 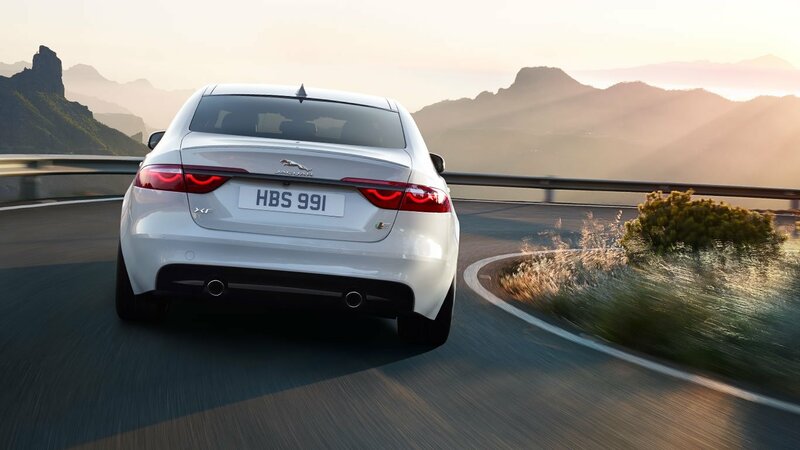 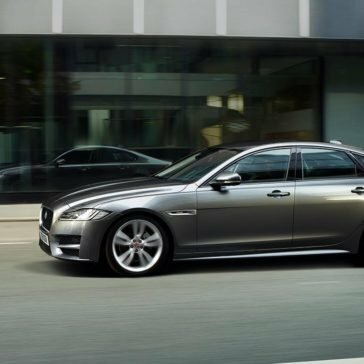 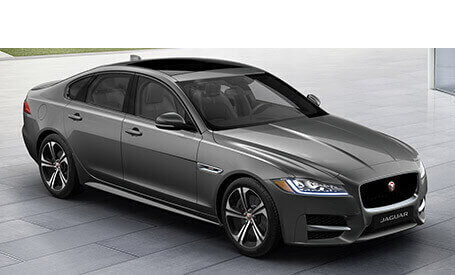 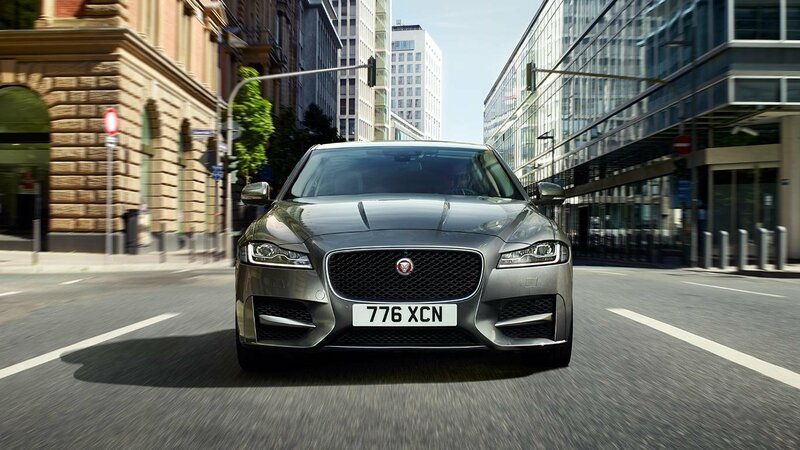 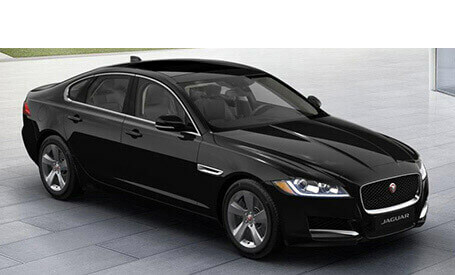 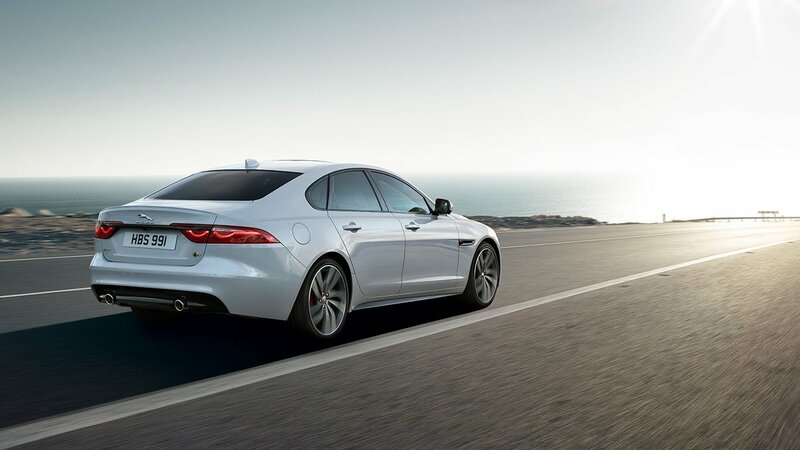 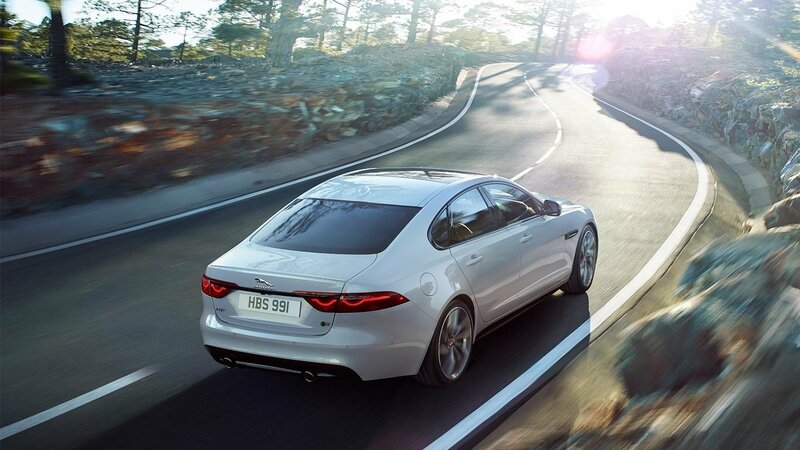 With six different models to choose from, we think the Jaguar XF has an option for everyone. 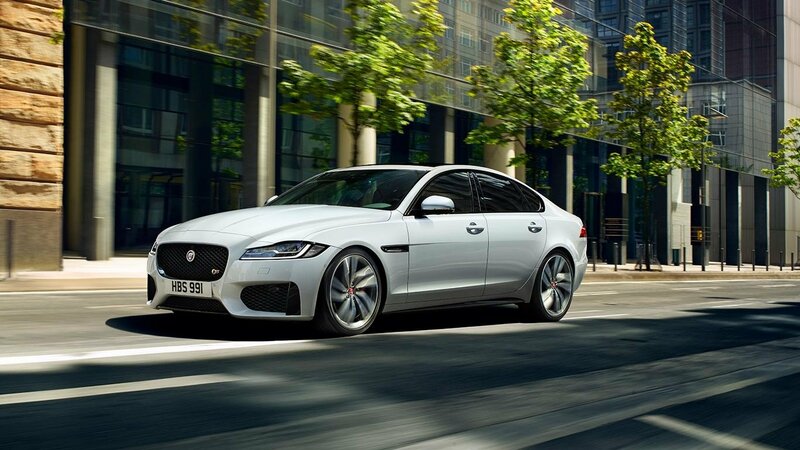 Prioritize performance, class, or go all out with the XF Portfolio. 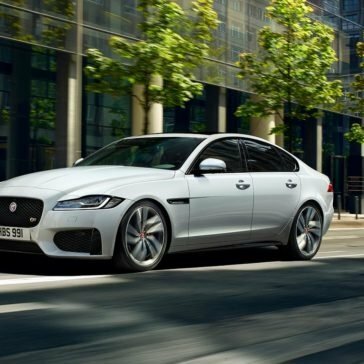 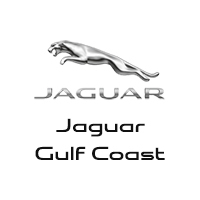 From the latest in InControl® infotainment to advanced audio and navigation, the 2018 Jaguar XF keeps drivers in Pensacola connected to the world around them.